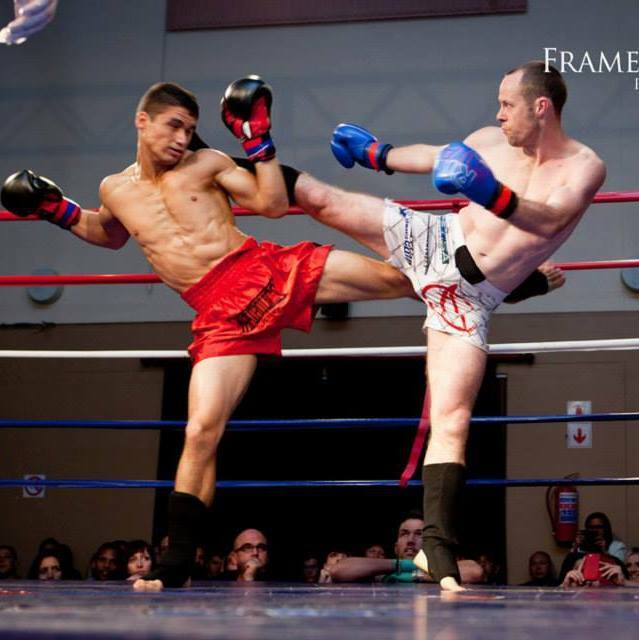 Looking for a MMA gym in Cape Town or Northern Suburbs ? I have been in the sport of martial arts for many years, and after some time off and started looking for a MMA club to join. I phoned a martial arts friend of mine and he referred me to Tricore MMA Gym in Brackenfell. Tricore is a family gym with a lot of respect shown to each other. If you are looking to further your MMA skills or start with training in any of the form of MMA you definitely need to visit one of the Tricore gyms. They will also be able to assist with private classes for Kickboxing, Jiu Jitsu or general fitness.